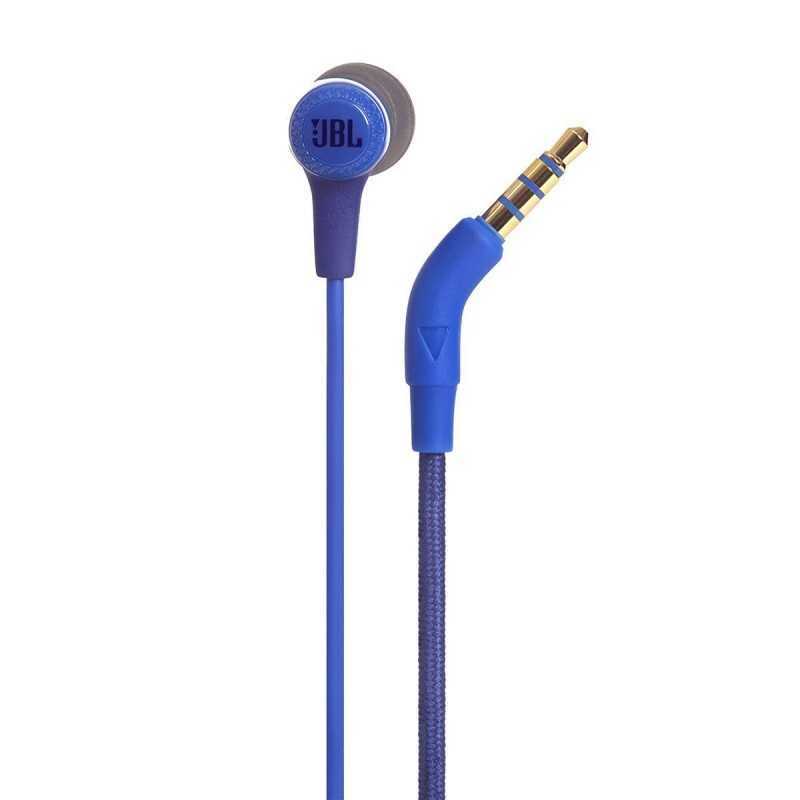 JBL E15 in-ear headphones are style and substance, all rolled in one. 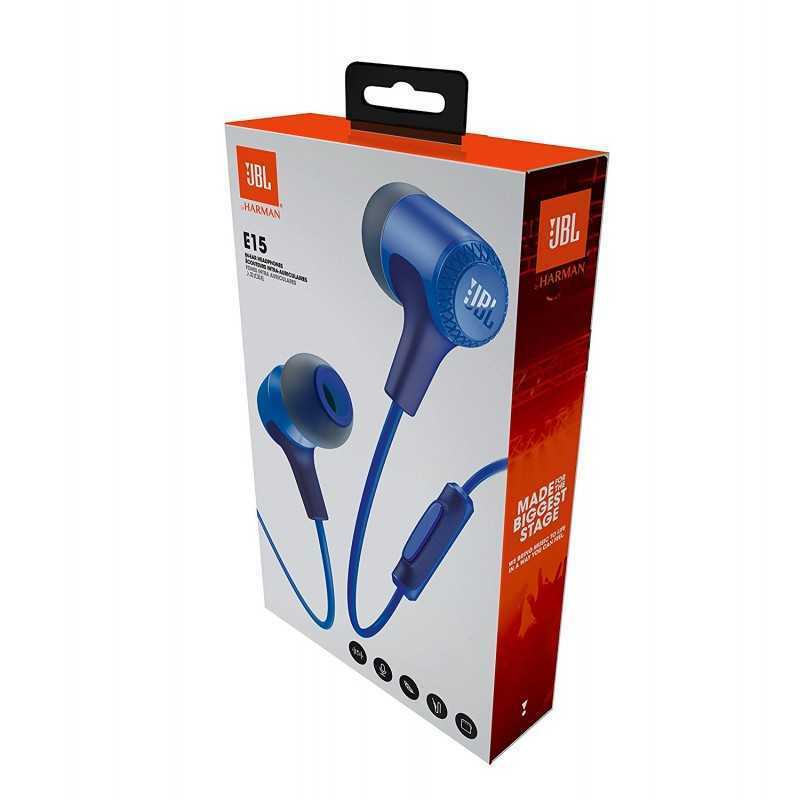 Despite their compact form, its 8.6mm drivers deliver full-spectrum signature JBL sound. 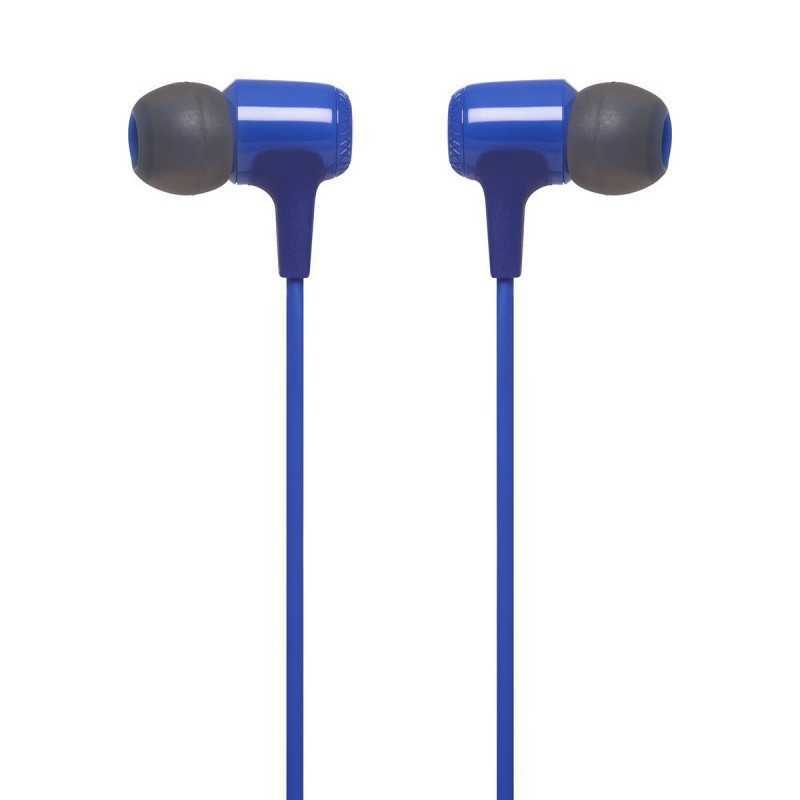 With angled ear buds and multiple size ear tips, they deliver fit and comfort for extended listening no matter what you are doing - working, commuting or just making your way around town. Its tangle-free fabric cable, lightweight design, convenient carrying pouch for easy storage and one-button universal remote are added features that make the E15 the perfect choice. 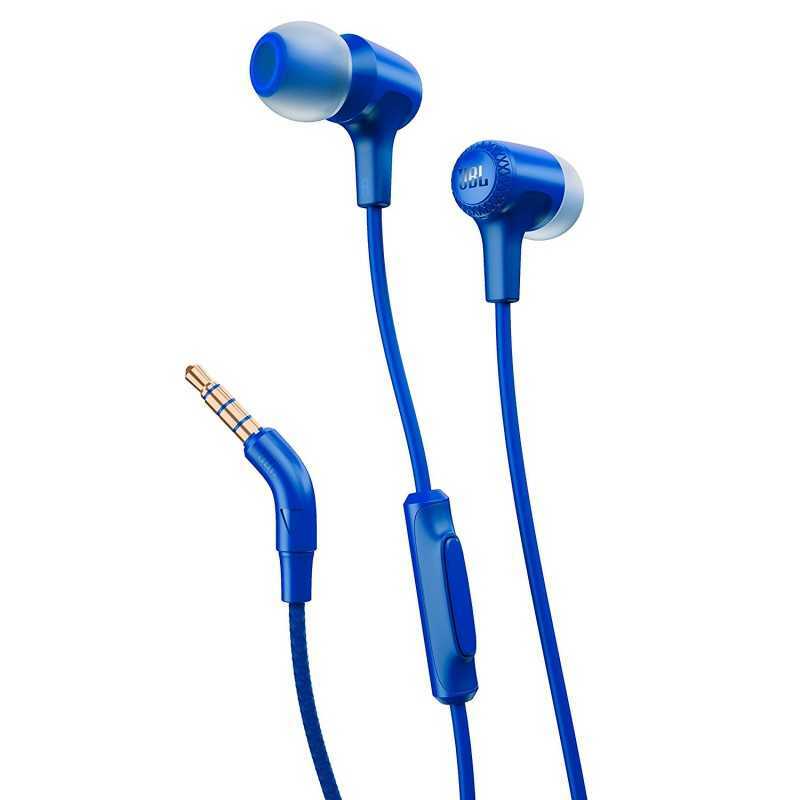 Available in various distinctive colors, these headphones accessorize your life with color and fun.